At Methodist College, we welcome transfer students from other colleges and universities. We value the knowledge and experience they bring and contribute to the overall educational experience at the college. Our staff and faculty are experienced in working with transfer students and our goal is to help you achieve your educational and career goals. Once received, our staff will evaluate your transcripts to determine what credits will transfer into the program to which you have applied. This information will help guide our Director of Advising and faculty advisors as they develop an educational plan for you. 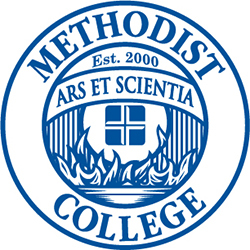 If you have questions about the transfer of credits to Methodist College, please contact the Registrar at registrar@methodistcol.edu.